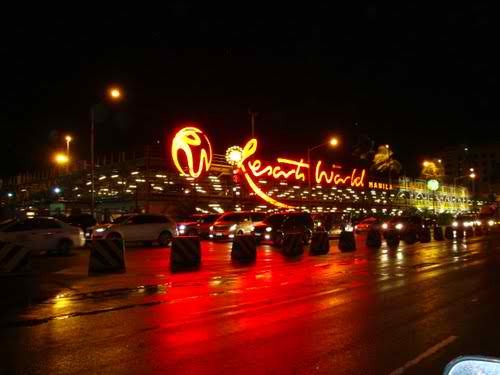 The night spots in Manila did not differ with beautiful nightspots in other countries. It would be cater the desires for those party people and travelers to enjoy the night. Manila provides everything for party people. Whether it is decent entertainment nightclubs or budget enjoyment at the economical karaoke clubs. For those who love dancing and singing, you can go to Opus Restaurant and Lounge at the Resorts World Manila. 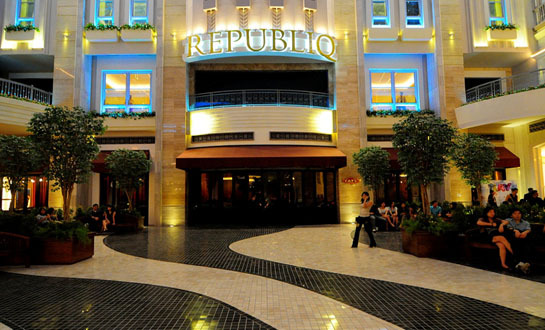 You can also visit the super club of the metro – the Republiq which could offer a VIP Vegas-style club if the Opus doesn’t offer the type of entertainment you are looking for. Aside from Hard Rock Cafe and TGI Friday’s at Glorieta Mall, there are also some other appealing nightspots and bars along P. Burgos, -the Eden Club and the Hobbit House, some dive bars around Kalayaan Avenue for those who are seeking enjoyment and entertainment in Manila. 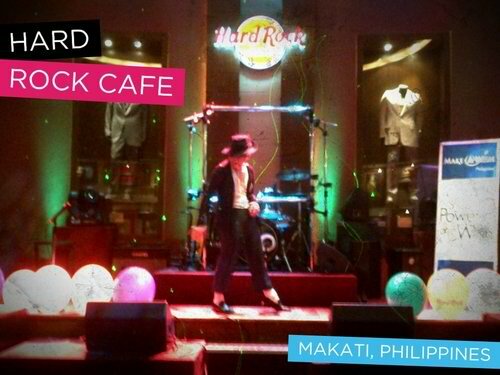 Manila’s nightlife has more to offer to backpackers from all around the world. It doesn’t matter if you’re not a Filipino who loves going bars, or a fashion trendsetter who loves partying with in the crowd. Let’s go and relieve your stress and forget the tensions from 9 hours daily work. Your satisfaction and expectation will be meet if proper research and timely planning will takes place.